Traditional HiFi Headphones: Trends in Multi-Unit, Planar Diaphragms, etc. Smart speakers and Bluetooth headsets have almost swallowed 99% of the market share in the personal audio market. Money has been earned by them. What do traditional enthusiasts play? Soomal also evaluates what? We are also very confused. Of course, HiFi has always been a small crowd. We are afraid that after nearly 20 years of PC HiFi's slightly popularization process, we have to enter a more niche period. With the global economy is growing, and the personal consumption power has also grown tremendously over the past decade. The pace of innovation in traditional HiFi headset products is not slow. In 2017, we have seen more and more new brands or domestic player brands resolutely transform headset products. At the end of 2017, FiiO proudly announced the cooperation with Knowles, and launched multi-unit products such as BA and hybrid. We can even see that Lou's can customize the products of the moving iron unit for the manufacturer. From the year-end summary of 2017, we complained most of the domestically-made BA headphones, for the tuning is very immature and the sound is weird. By 2018, we can really buy more cost-effective and more performance than the traditional veteran, such as Westone, Shure, and even AKG, with multi-unit BA or hybrid earphones. Unconsciously, the domestic headphones actually succeeded in breaking out the foreign brands on the multi-unit small earplugs. In 2018, the most important representative of the personal audio products on the famous brand is probably only Sony, and the HiFi headset product line has finally ushered in a major update after Z5. And follow the 2017 product series naming subdivision, the personal HiFi in-ear headphones will be re-established a new series IER, the pure iron IER-M7/M9 and the ring iron IER-Z1R will be launched, the price is 4499 yuan / 7999 yuan and 12,999 yuan. Here we can see that the earphone product update is different from the semiconductor chip products, that the new product is not used to replace the old products, but to use better technology to bring better performance and sell higher price. This may seem like a joke, but it is also a must for many audio products that you want to continue to develop. 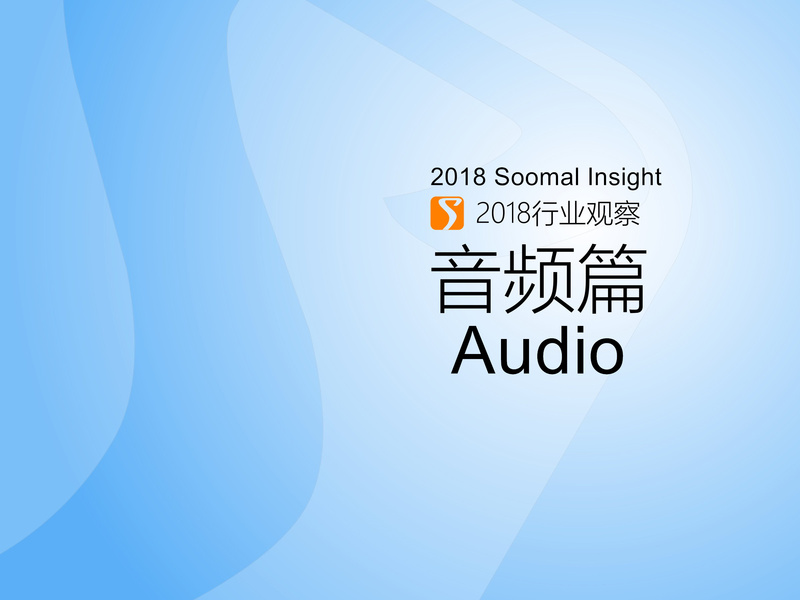 In the 2018 Soomal evaluation products, FLC, FiiO, iBasso, Nuforce, and even QDC and Meizu's new products are also performing well. The advancement of multi-unit BA and hybrid is due to the fact that the design of multi-unit earphones is more structurally simple than traditional dynamic ring headphones. On the other hand, thanks to the manufacturer of the BA units, who even released public solutions on the official website. The mobile BA unit of Knowles appeared to be costly under the market consumption ability ten years ago, and Chinese brands seem to dare not touch it. In today's multi-unit headsets of 1500-2000 yuan, it is almost considered to be the multi-unit entry level of enthusiasts. In the niche multi-unit headset market, we have seen the most typical consumption upgrade. In addition to multi-unit headsets, the update of dynamic headphone materials has spawned new products. Including DLC diamond-like coatings, in the new products of the Audio-Technica 2018, iBasso IT01s, and domestic headphones such as Moondorp KPE. In addition to Audeze's iSine, we can see crowdfunding flat diaphragm earphones popular in Jingdong crowdfunding. Although the final result is not as good as Audeze, the enthusiasts have obviously a better impression that that was three years ago. Finally, let's simply look into the future and 2019. The price wars and sales of smart speakers around 2018, and the price range of products below 100 yuan (about $15) are easy to remind us of Bluetooth speakers around 2010-2013. They are similar in price, and similar in price war. However, the price war of smart speakers is somewhat different. Behind them are the competition of the operating system ecological environment. The price war tries to seize the ecological resources and user habits. Of course, the first step in the resource debate is for the future of intelligent voice services in a larger market. We predicted last year that smart speakers changed user habits and changed the audio industry landscape. Soomal did not expect it to be realized in 2018. Many audio brands that stood in front of the stage returned to the behind-the-scenes role of the foundry factory, and the hot products in the smart speaker market came from familiar new faces. Smart speakers are probably a hot topic in the next 2-3 years. They have made great progress in speech recognition performance and interactive content functions, and they have become more and more practical. It is conceivable that when the penetration rate of the Chinese market reaches a 50-70% household penetration rate similar to that of the United States around 2020, relying on the Internet of Things and 5G technology, voice will play a more important role in intelligence and the Internet of Things. We wanna hear "Hey, man", not "Hey, siri".